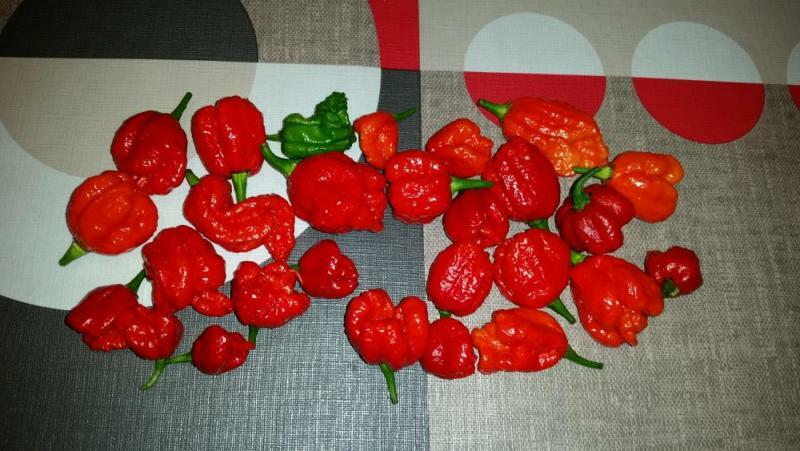 I grew some Carolina Reapers last season and had quite some variation in pods. Are these variations expectable in reapers or did I get not so true to type seeds? All plants looked the same and where all equally late in setting fruit. Edited by Podlover, 09 January 2019 - 03:19 PM. 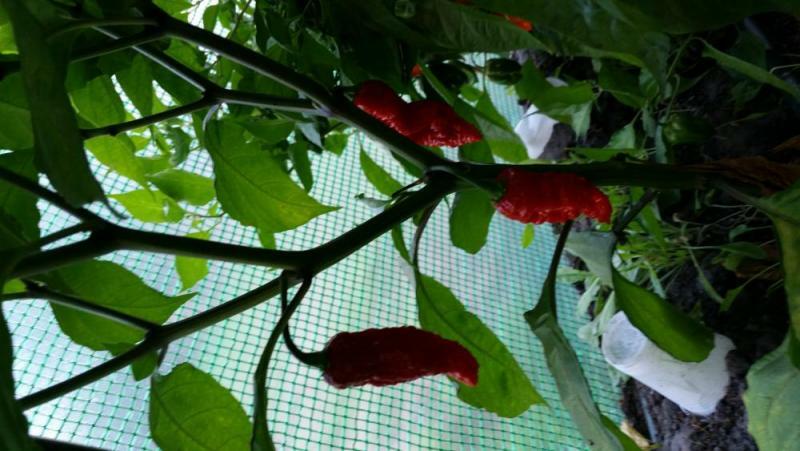 Because of the popularity of this strain it's bastardized by anyone and everyone who grows them non-isolated then spreads these tainted seeds though those interested in growing it... See below for a pic from Cayenne Diane's website. Thanks, but I did buy the seeds from a company that is to be trusted. All the other variaties I bought there are true to type. 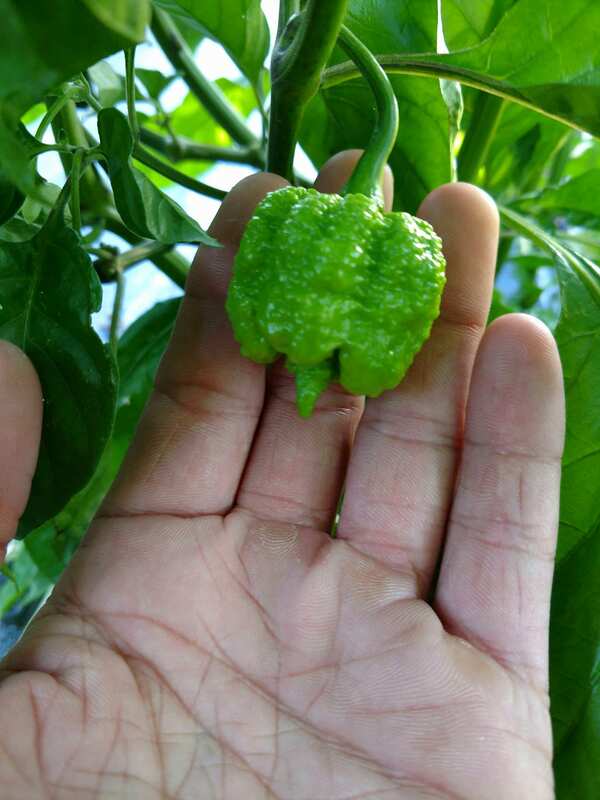 If I read the page you have linked it mentions there is a lot of difference in pod shape. In my opinion the seeds were not true to type. 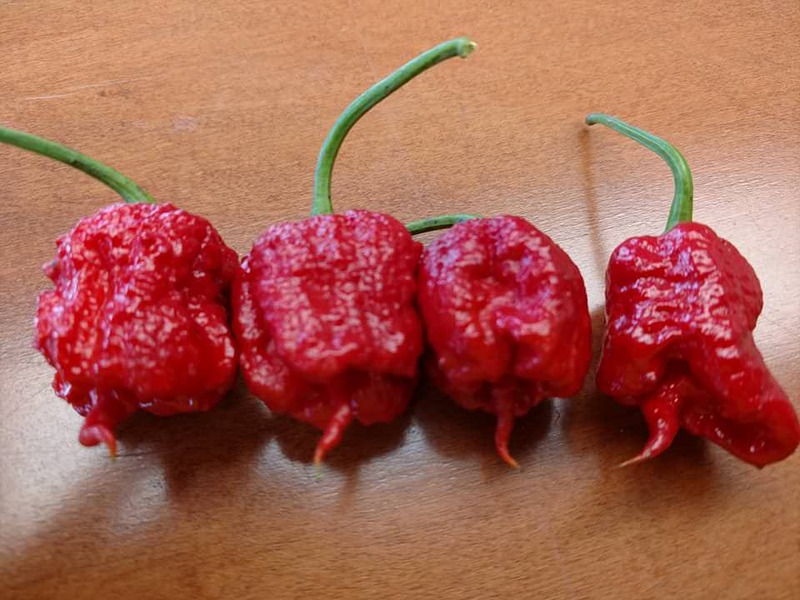 If you look at a few of what you have there, the more smooth bodied pods appear to be more like the Butch T, there are a few that scream bishop crown to me and a few that resemble a combination of the reaper and Trinidad Moruga Scorpion. So I do not believe that you got true to type seeds. If you have some left over, I would try it again and carefully document your findings. 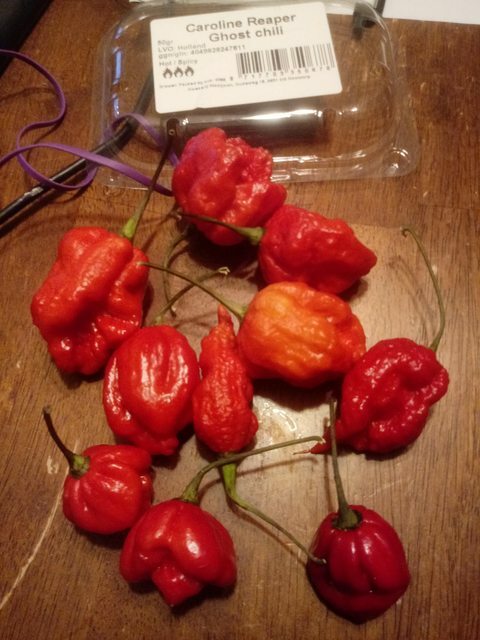 These are some I got from the market that look similar to yours.. It's like getting 3 peppers instead of one! Where'd you say you got those seeds? 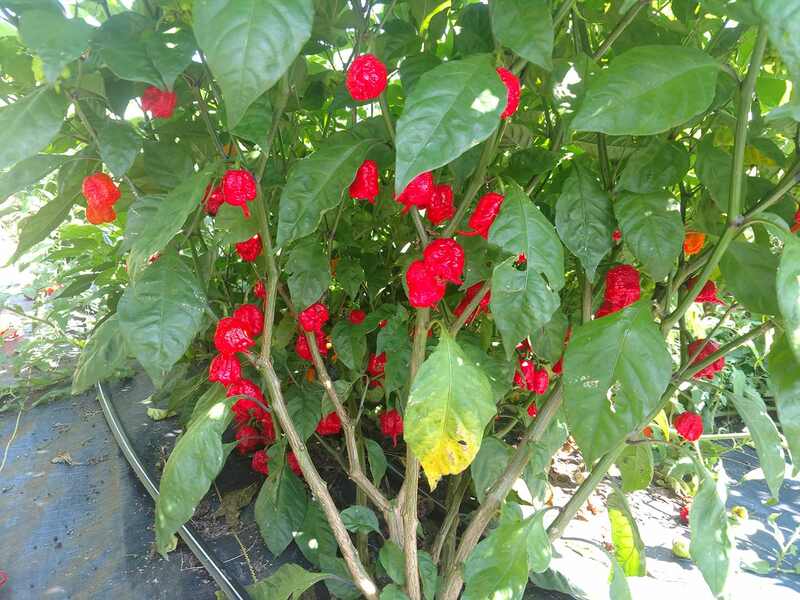 Did you notice a lot of variance in heat level between the different plants? 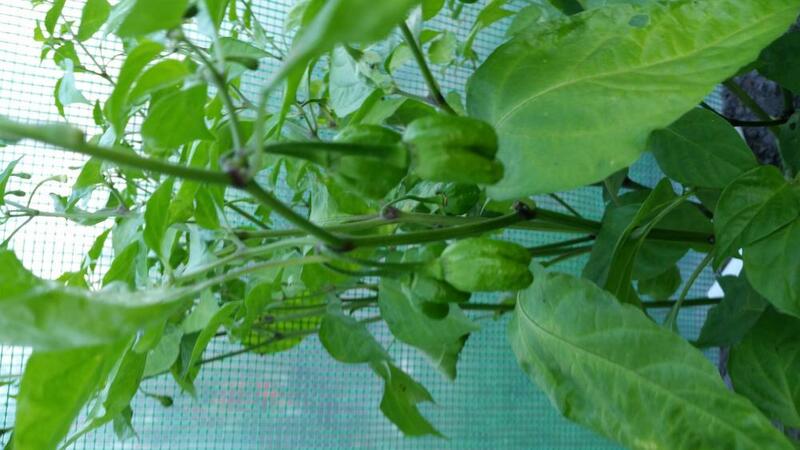 I bought the seeds from peperzaden.be, possibly the same seeds those grew out of. 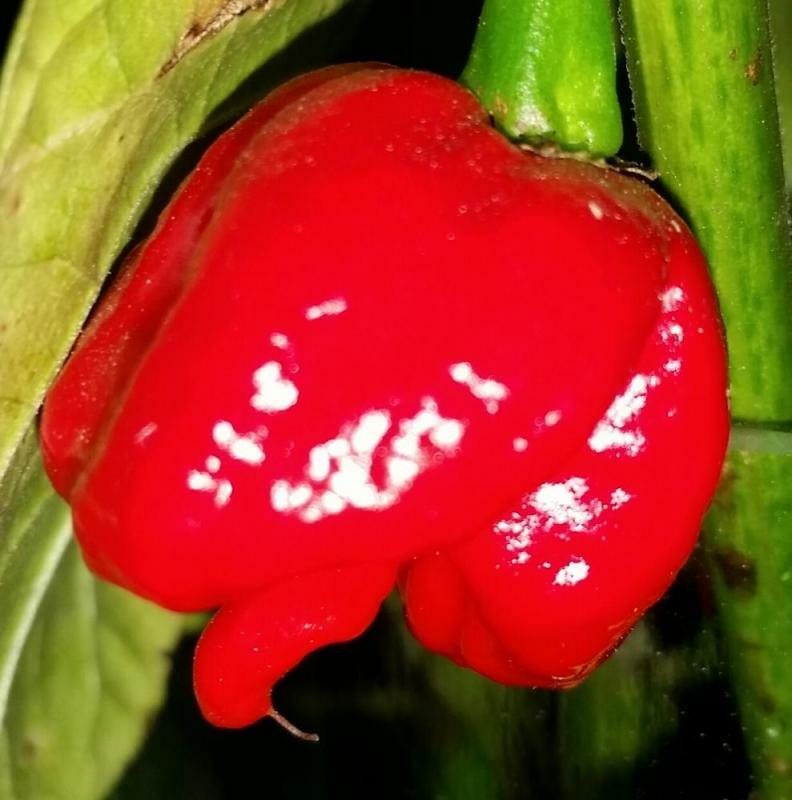 Reaper is too popular and any seed bank is going to offer reaper seeds, now if they are true to type or not is another story. Most likely not. Your best best is to buy primo seeds if you want a tail! 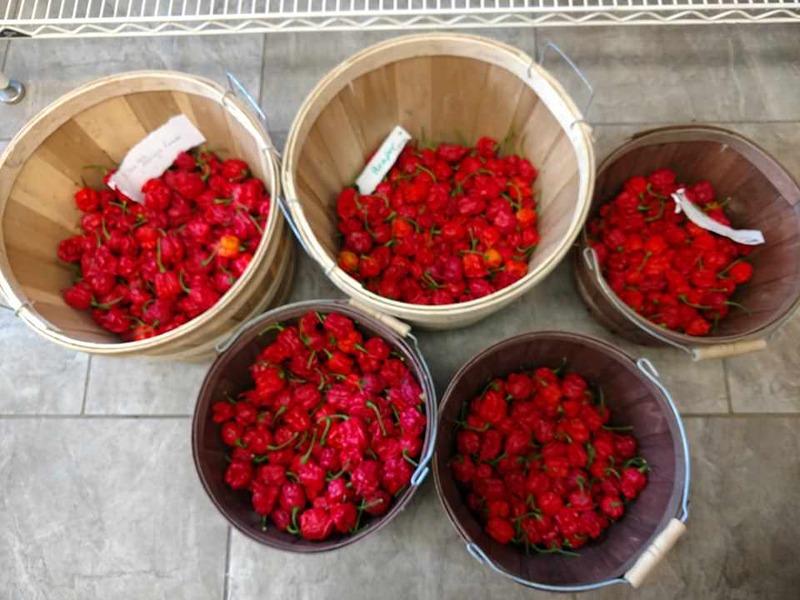 Those look like a mix of butch-t or similar (cap shaped), bhut jolokia or 7-pot original (teardrop shape), and that top one looks like it almost wanted to be a brainstrain. 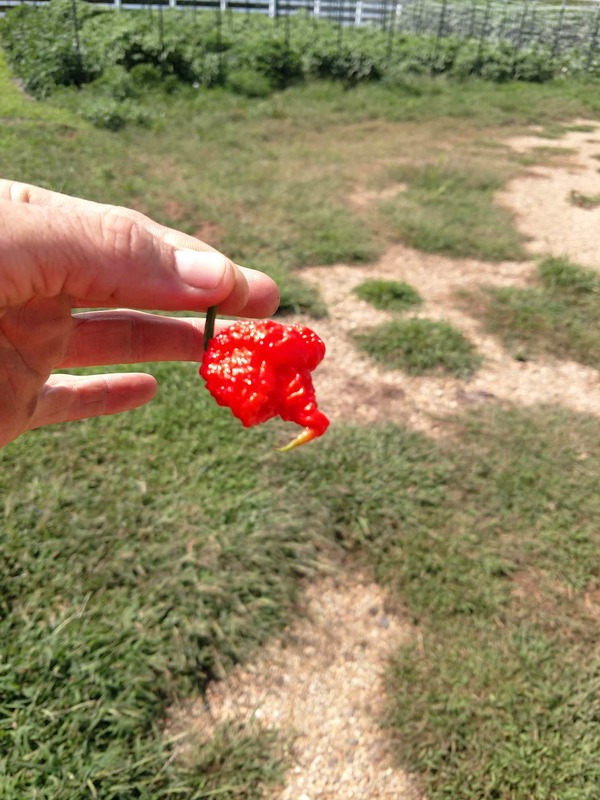 Whoever that came from... those aren't reapers. Beautiful plants and perfect peppers Trent! How tall do they get? 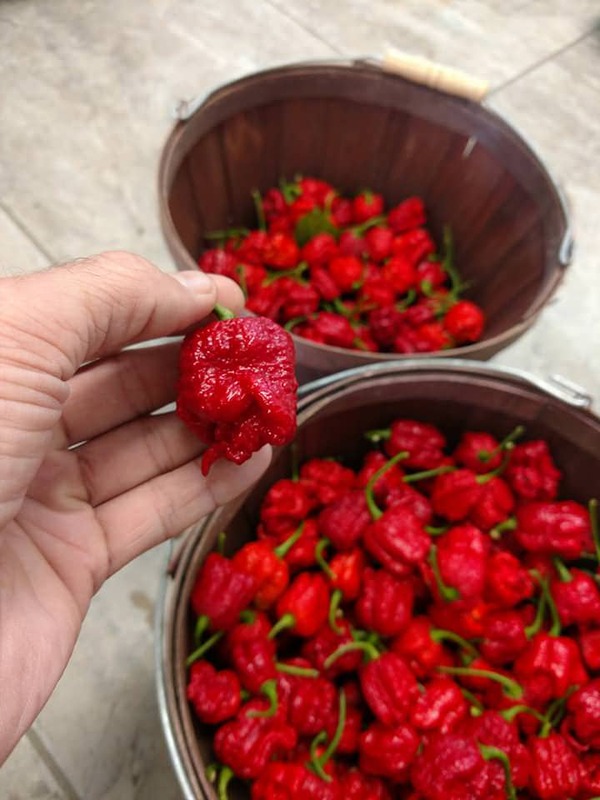 From what I've seen here and on FB, ppl growing Reapers from seeds that they bought directly from Puckerbutt show a helluva lot of variation. 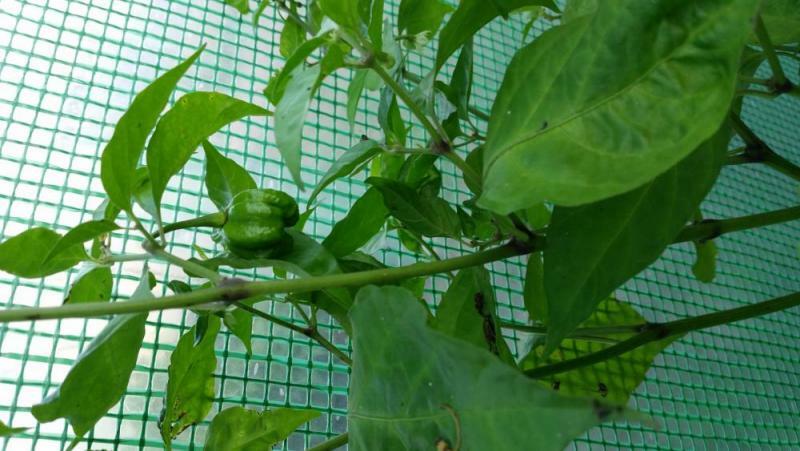 You'll possibly get markedly different phenos on the same plant. This strain was never stabilized. This seems to be a recurring problem. Best remedy send to be sticking with more stable strains. 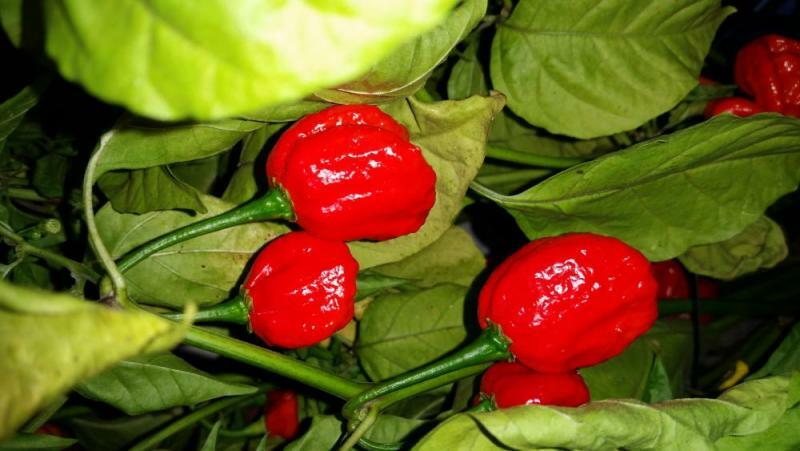 For high-SHU trees Superhots, I'll suggest 7Pot Brainstrains and Primos. You are entering the buttocks with the spicy hand of Chinese pepper? And pleasure from this low pepper? I am not sure but the scorpion pepper musk when raw, is the sexual experience. This is granted, and evident in the taste, and the woman jealous. I have to say I do like the plants, I ow 3 of them and will put them in the greenhouse again this year. 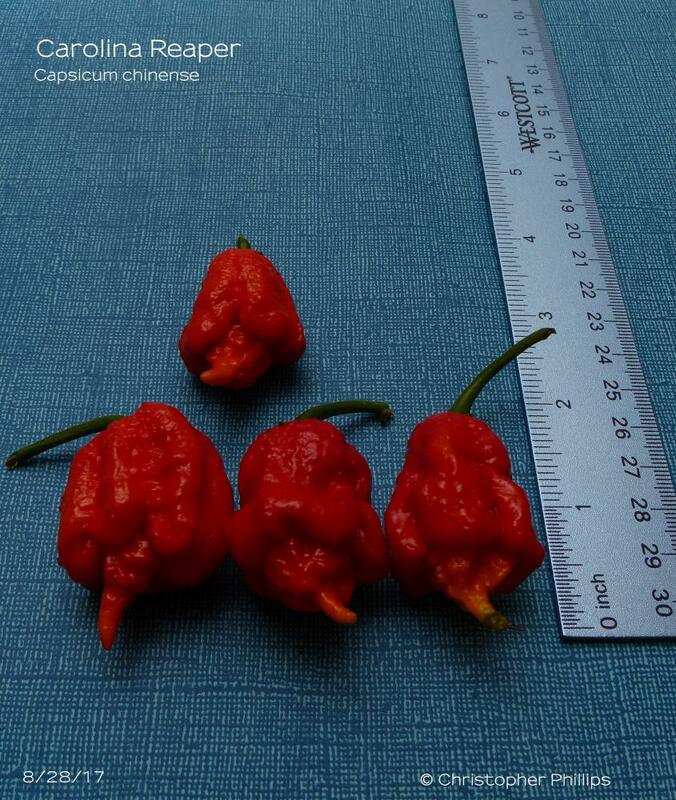 I geuss I'll call them 'supposed to be reapers' from now on. There ain't nothing wrong with the plants. They are all Jah's/ God's/ Allah's/ Vishnu's/ Boognish's l'il sprouts, and s/he loves every one of'm. 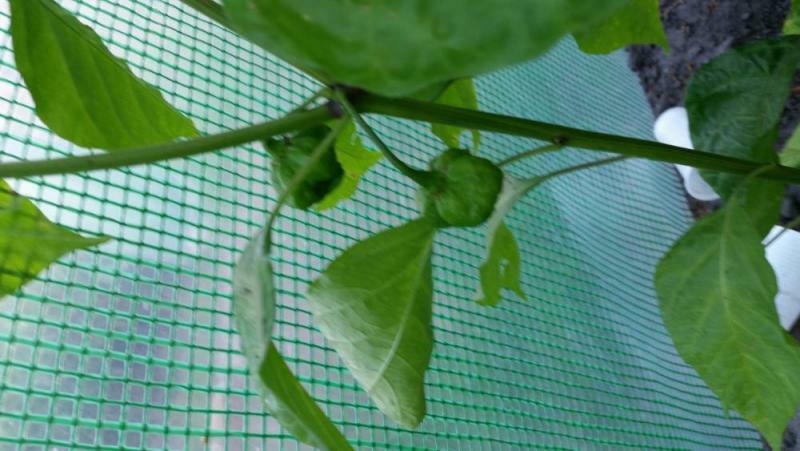 If you enjoy the pods and the plants are strong and make you happy, ride that wave for as long as you can, especially bc you probably cannot count on replicating those results, even with seeds from the same source. My plants have been quite consistent. I'd say 90%+ with tails.